When you think of the library, do you mostly just have fond memories of story times and puppet shows when you were a little kid? Or do you think of it, maybe, as a place to run in and grab a book you need for an assignment? Well, think again. Here are some reasons why the public library may be the first place you want to turn to when you need some homework help. The people sitting at the reference desk aren’t just there to glare at you and say “shhhhh!” They are also capable of, and willing to do, far more than just tell you where to find a dictionary or locate the nearest restroom. Most librarians actually have master’s degrees in information science, and they have the training and experience to help you locate even the most obscure information, whether it’s in a book, a magazine or online. But what if you need help after hours? What if you’ve put off doing your homework until the last minute, and it’s past midnight, and the assignment’s due in the morning? The library’s been closed for hours! How can they help? With virtual reference, of course. Many public library systems now belong to virtual reference consortiums which will allow you to chat live with other librarians in different parts of the world who are still awake and on the job. Check the home page of your library system to see if they offer virtual reference – you may need a library card to log in and use this service, but once you’ve logged in, the help you receive will be free of charge, as is just about everything offered by the public library (except overdue fines). 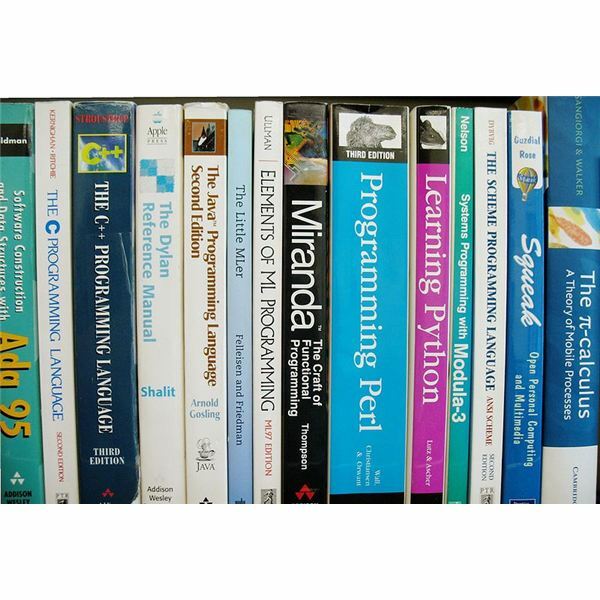 Some libraries even offer online tutoring services that you may access either from library computers or, in some cases, from your home computer. These tutoring services are usually not provided by library employees, but are contracted through professional online tutoring agencies. While you will usually need a library card to log in and use such services, if you access them through the library they will be free of charge instead of costing upwards of $30 an hour, which would be the case if you (or your parents) contracted privately for those same services. Another service that would cost you quite a bit if you were to pay for it on your own is access to subscription databases. Most public libraries, however, will grant you electronic access to a number of such databases, including newspaper archives (some of the which may go back over 100 years), genealogy databases, online auto repair manuals, and sources of business, health and legal data. Some of these databases may be accessed from your own home using your card number as a login password (you will be prompted onscreen as to whether/where/when to enter it); others may require you to be at a library terminal before you can use them. If you have any trouble using these databases to locate the information you need, just go back to step one and ask a librarian for help. If you would like to study with a group, however, and you do not wish to be disturbed, ask a librarian about using one of the study rooms most libraries have set aside for just that purpose. You may have to reserve such a room in advance, and you will probably have to adhere to certain rules (no food, no loud music, etc. ), but if you have a legitimate need to study with a group, your public library will be only too happy to accommodate you.